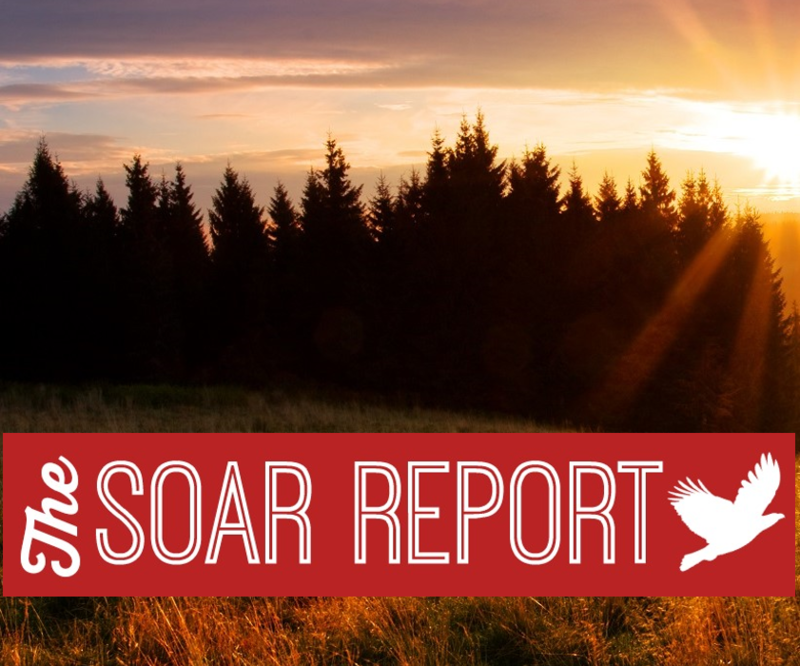 Enjoy learning more through the resources we have highlighted in this newsletter. If you need to lead a sales transformation in the year ahead or find new opportunities for growth, we would be grateful and honored to support you. Have a wonderful Christmas season ahead and best wishes for success in the year. 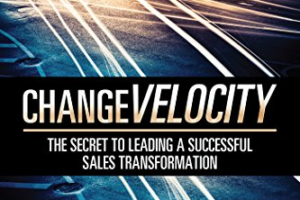 Executives chartered with leading change to accelerate growth will learn how they can create change velocity to successfully lead sales transformations in their organizations. 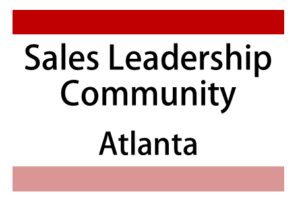 Next Atlanta Sales Leadership Community Meeting is February 3, 2017. 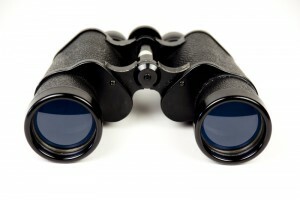 Time to start planning for the next sales year! It seems crazy but it is true. The longer you wait to plan for the new year, the less time you have to proactively plan and your planning turns into reacting. Chicago Sales Leadership Community is Launching on February 17, 2017. 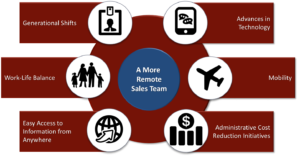 In the past twenty years, the work environment for professional sellers has changed dramatically. This research initiative focuses on understanding the impact on sales management and sales leaders.